Volcán Domuyo is a stratovolcano in NW Argentinia and perhaps still an active one. It has a 15-km wide caldera, within which at least 14 dacitic lava domes and other eruptive centers were constructed.  Other 5 vents are outside the caldera, the largest being the Volcán Chanque-Mallín volcano on the ESE flank. Chanque-Mallín itself is truncated by a 4-km-wide caldera and contains a new lava dome.